At BayCo we search the world. No country is too far; no product impossible to find. The healthiest organic and conventional ingredients you need. We deliver across all of Northern California. Importer and Distributor of Organics & More. Our customers include food processors, industrial bakeries and artisan bakers serving regional, national retailers and big box stores. Apricots from Turkey, cinnamon from Indonesia, chocolate from Colombia, sugar from Brazil; at BayCo, we search the world to find you the healthiest organic and conventional ingredients you need for your delicious foods. No country is too far; no product impossible to find. The BRC (British Retail Consortium) Global Standard for Food Safety is a GFSI benchmarked food safety management certification program. It was created to ensure supplier compliance and secure retailers’ ability to guarantee the quality and safety of the food products they sell. Today it is used worldwide as a framework for any business (retailers and processors) to assist the production of safe food and the selection of reliable suppliers. BayCo has been the go-to source for baking ingredient needs in the Bay Area since 1987. In addition to maintaining our traditional catalog of conventional ingredients and products, we have and continue to expand into organic, non-GMO, and clean label options. Visit our product catalog for more details. 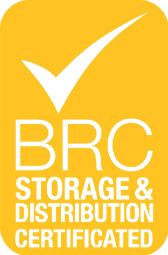 In addition, we are proud to be among the few vendors to be BRC certified. 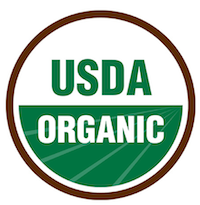 Today, more and more consumers are demanding organic choices. Yet, you may have found them hard to source or very expensive. We pride ourselves on doing what other suppliers can’t (or sometimes won’t), finding you the organic ingredients that you need, no matter where they are in the world. Plus, because we buy in such large quantities, you get better pricing than you are likely to get anywhere else. 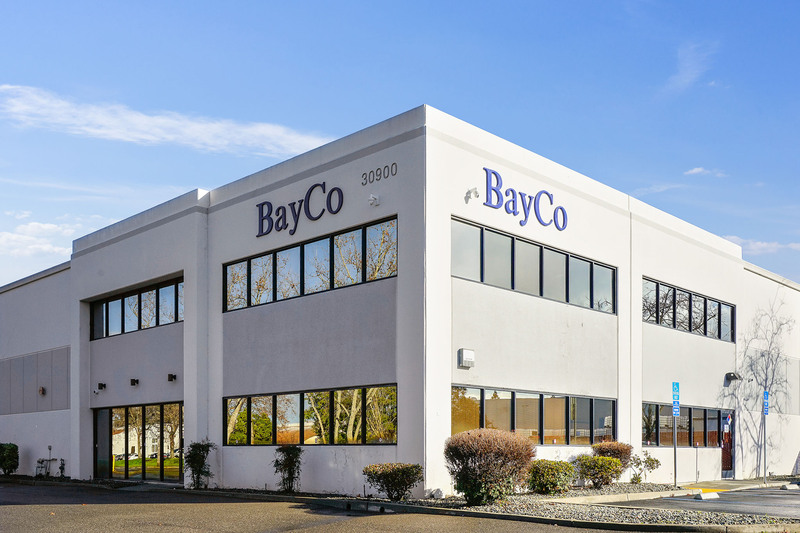 For over 30 years BayCo has been there for our customers. From sourcing to certification, documentation to delivery, we take care of the entire process, from fruits to nuts. Give us a shout and you’ll find why so many of our customers call us first, whether for an everyday staple or that hard to find organic replacement.